You can now find Revive products at TWO new stores! Judy B. & Company is a cute boutique carrying a variety of gifty items as well as Brighton, Vera Bradley, and now Revive Bath & Body! If you are in Hiram, GA make sure to stop in and let them know you are shopping for Revive! Betty's Bath & Day Spa is a unique spa where you can go and relax your cares away. 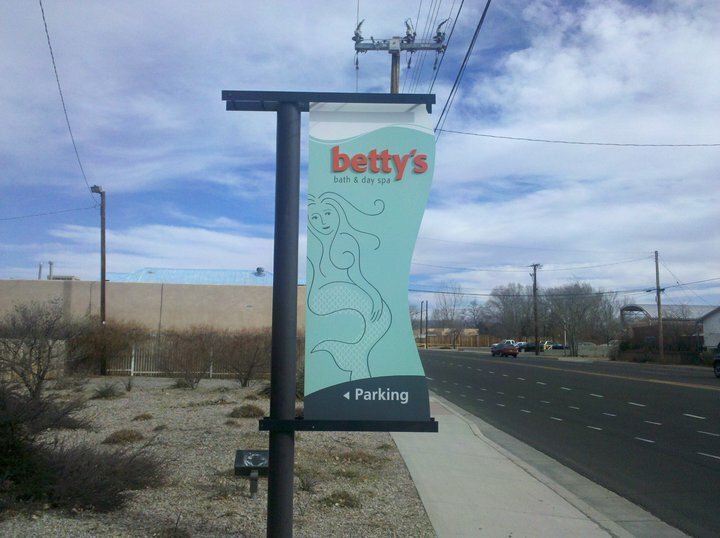 Betty's will now be carrying Revive's bath soaks. Stop on in for a lovely facial and grab a bath soak!